The IIIF framework defines standards for describing and delivering images over the http protocol. Image viewing platforms such as Mirador and Universal Viewer leverage the IIIF protocol and provide rich ui experiences. Currently there are millions of image assets that are IIIF enabled. Smithsonian web sites are encouraged to promote this feature by including a iiif enabled icon near an image asset. This interactive demonstrates the simplicity of the IIIF Image API. A Unique Resource Identifier (URI) is created by stringing together the Server, Prefix, Identifier, Region, Size, Rotation and Quality. Experiment by adjusting the Region and Size parameters below and learn more about the IIIF Image API at this link. 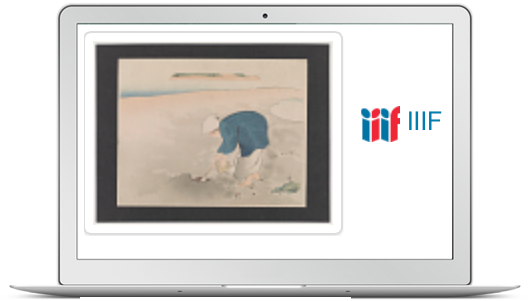 The IIIF Presentation API allows developers to wrap the IIIF Image API in a more interactive experience. Project Mirador and Universal Viewer represent two examples of how the two APIs APIs can be used together. Smithsonian staff are busy unconvering and connecting assets across our collections. 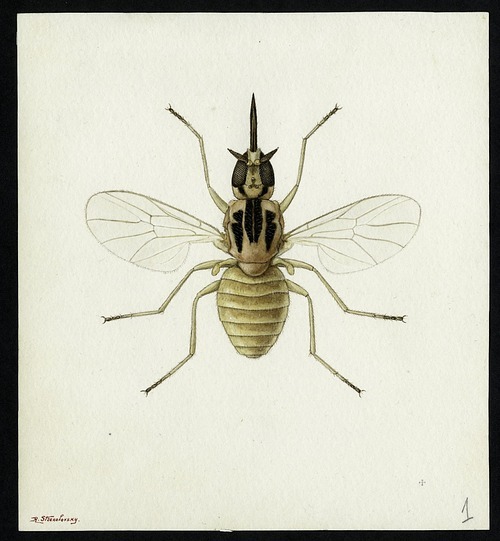 IIIF support and services are provided by the Office of the Chief Information Officer at the Smithsonian. The Smithsonian is proud to be a charter member and is part of a global consortium dedicated to standardizing and improving image-based resource sharing.